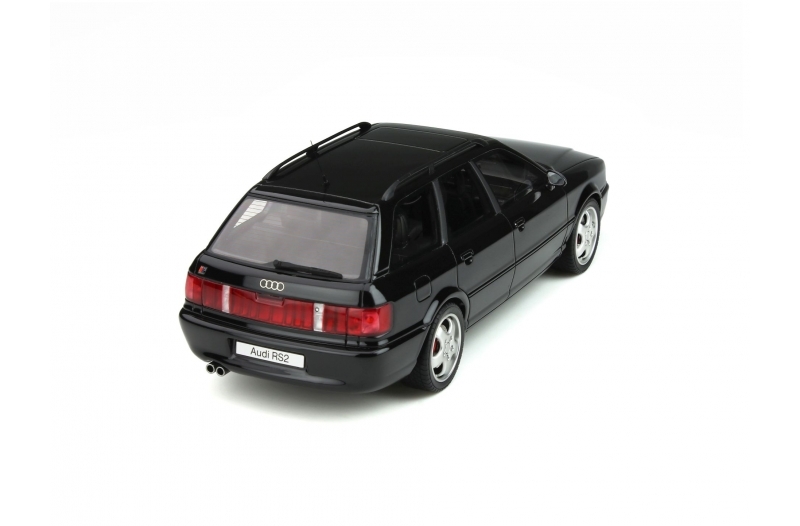 Now in the Ottomobile webshop: black 1:18 RS2. Grab them while they are available, usually they sell out fast. I like the black one a lot more than the blue.